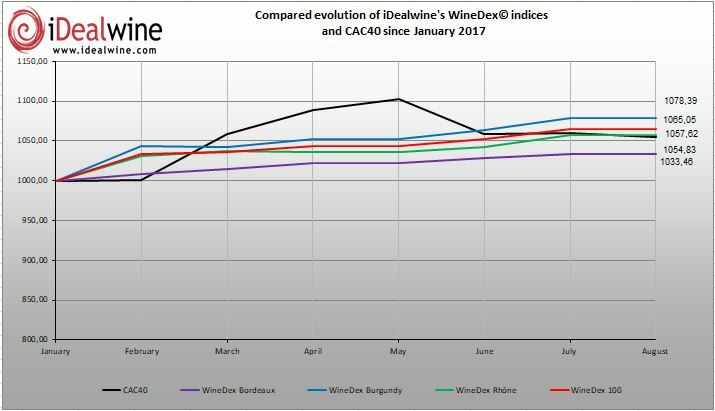 Driven by the success of Burgundy wines, the iDealwine WineDex® indices have recorded a growth rate of nearly 8% for the first half of 2015. 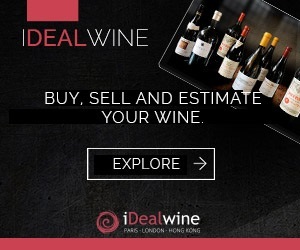 During the last six months, buyers were particularly interested in top French wines, with the iDealwine WineDex 100 appreciating by 7.92%. Several factors contributed to this good performance, but it can primarily be ascribed to the popularity of top Burgundy wines. These are traditionally more difficult to find than Bordeaux and available in minute quantities, with the top domaines of Côte de Nuits even more in demand due to the lower production levels of recent years. The 2011, 2012 and even 2013 vintages have been marked by a succession of climatic disasters, such as hail or the occurrence of vine diseases, all of which heavily reduced the yields. 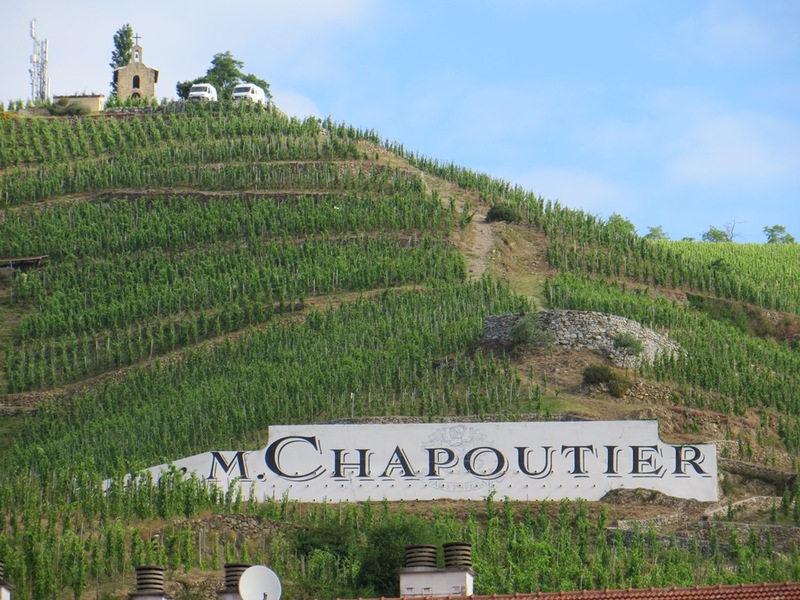 Add to this the growing demand for top Burgundy wines in Asia, pressurising the prices, as well as the euro effect, which has become particularly attractive in recent months, boosting purchases from customers located outside the Eurozone. 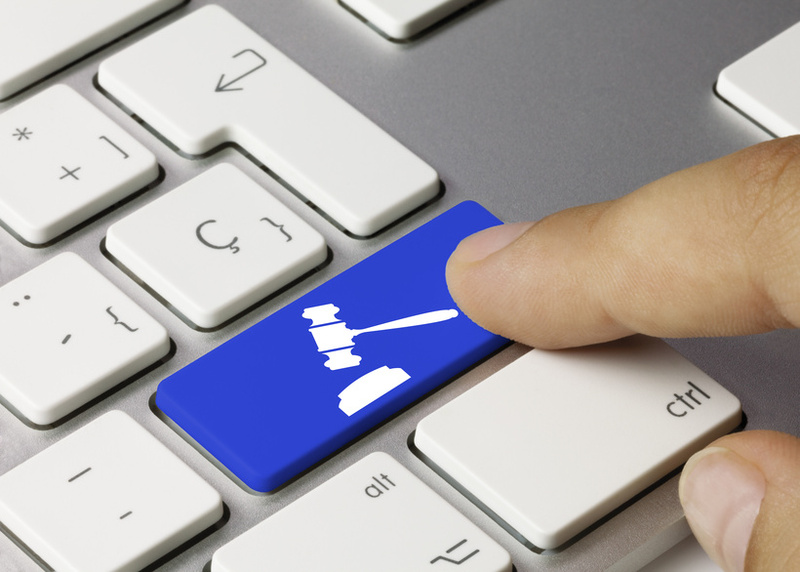 Asian buyers have been particularly active at iDealwine’s online auctions, but they are not alone. The US market seems to have found a taste for our great French wines, especially the flagship wines of the Rhône Valley, with the big names of Côte-Rôtie, Hermitage and Châteauneuf-du-Pape registering price increases. Buyers have also set their sights on certain domaines that don’t exist anymore (like domaine Gentaz-Dervieux in Côte Rôtie), or appellations that have remained under the radar. Cornas wines, for example, from domaine Thierry Allemand, or more recently from Pierre Séchet, are seeing an explosion of prices. 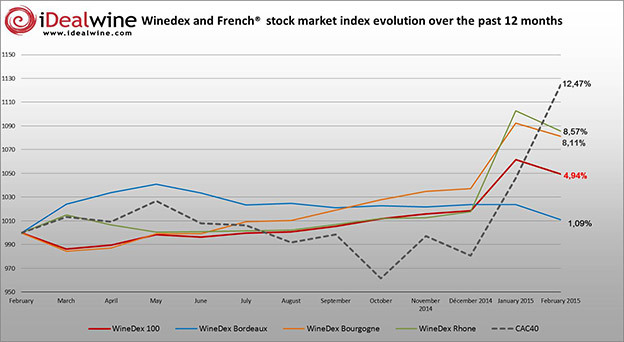 The iDealwine WineDex Rhône reflects these recent developments and have risen by 9.15% over the last six months. Only Bordeaux remained stable over this six month period, with the iDealwine WineDex Bordeaux level at -0.35%. This development is largely due to the stagnation, at the highest level, of the prices of recent vintages, such as 2009 and 2010, which forms part of the current index basket.